Men+Co is the premier barbershop destination in Melbourne, Victoria, Australia. A talented & passionate team of Master Barbers that are homegrown & international we are dedicated professionals with unsurpassed industry experience. We are the professionals you want in your corner for all your barbering & shaving needs. We have you covered. 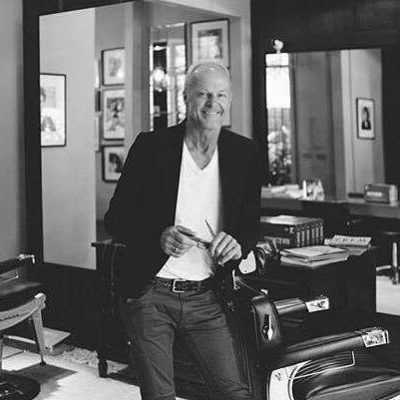 Whether you are in need of an ‘on trend’ style, a classic gentleman’s cut or a luxurious straight razor shave our team is ready to make you feel and look great! We are educated & trained professionals in the hair industry; our team consists of internationally acclaimed stylists, competitive barbers, editorial stylists, photo & video stylists, instructors, photographers, authors of barber textbooks, entrepreneurs, master barbers and have decades of behind the chair experience. Men+Co is the next venture for Chris Dunkley & Gary McKenzie. Together they are the Owners/Principal Stylists at the prestigious Meddlers by Dunkley McKenzie [DMc] Salon in South Yarra, Victoria. They definitely know a thing or two about haircutting and as International Trainers for American Crew and have spend decades travelling the world teaching barbering to other hairdressing professionals. The original Man of Men+Co. The godfather of our family, our mentor, creative and brilliant leader. 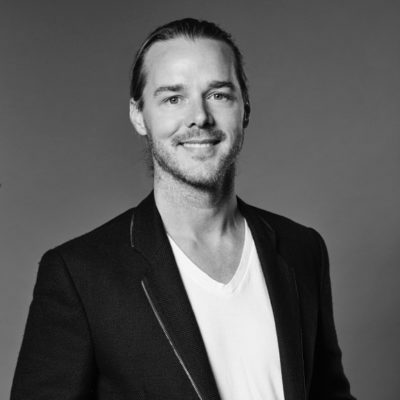 He has mentored numerous talented hairdressers over his time in this industry. Owned a prestigious salon in South Yarra for over 20 years and has a clientele that boasts of his talent. Meticulous, artistic and creative. Gary has been at the helm of the ship with his business partner, Chris since the beginning. A bright spark in the industry, he’s got his start in the hair industry under his mentor and business partner, Gary McKenzie. A go getter, innovator, vibrant hairdresser and a man in the know about all things fashion, news and culture. He has travelled the world as an American Crew International AllStar for over a decade, having been the youngest to join the ranks of this Elite International Training Team. Teaching, inspiring and motivating barbers and hair dressers all over the world.